Serving individuals & Small Businesses throughout Northwest Connecticut and surrounding areas. 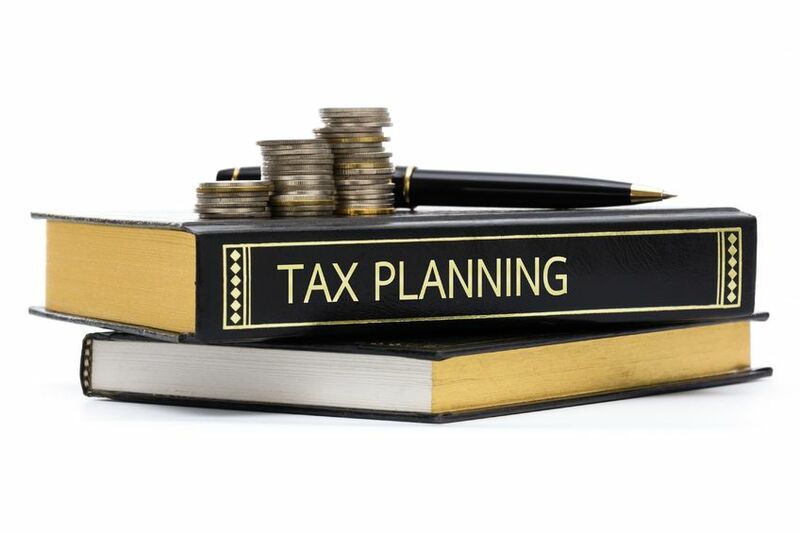 Preparation of year-end tax returns for Individuals, Partnerships, L.L.C's, Corporations, Estates and Trusts. Provide non-actuarial guidance in the initial selection and ongoing planning of the appropriate pension plan to maximize retirement benefits at the least cost for small businesses. Quarterly and year-end payroll return preparation. Annual Property tax return preparation. Controller and CFO services from ½ day per month to 1-2 days per week. Accounting and Pension Services, LLC was founded by John R. Hubbard in 2004. The home office is located at 66 Highland Avenue in Torrington, CT 06790. John has over 20 years experience as an Accountant. Our primary goal is to maximize the client's greatest potential. We accomplish this by providing the highest professional standards in a responsible, efficient and cost-effective manner. We take pride in the belief that no client is too small to benefit from our services yet we have the experience to accommodate many growing companies throughout the community. Each business client requires an individual package of services. We will provide services tailored to meet your individual requirements.